Wilden's legendary Original™ Series pumps were designed for demanding utilitarian type of applications that require a robust design. 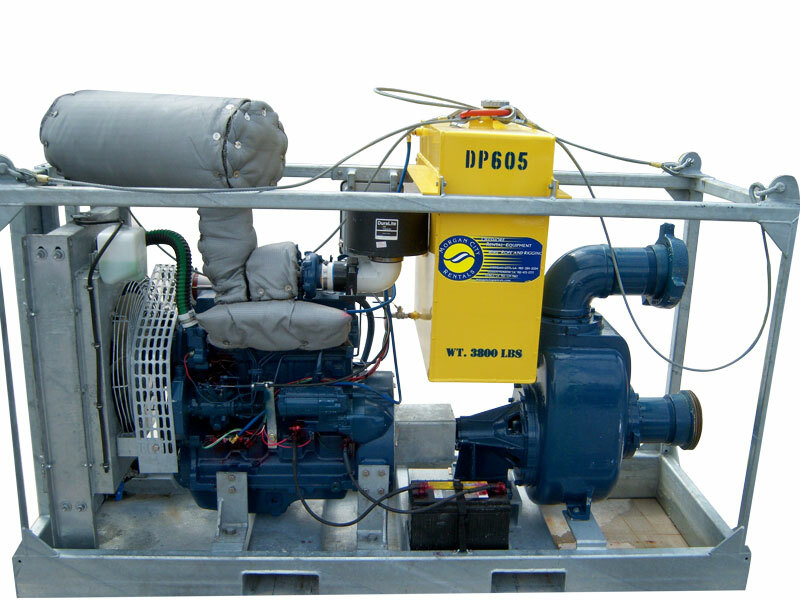 The Original™ Series pumps ensure reliability without sacrificing ease of maintenance. Wilden's metal pump line lends itself to various processes and waste applications. 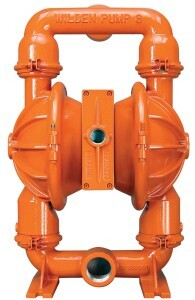 Air Diaphragm Pumps available from 1" to 4". 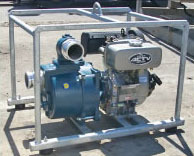 Pumps are skid mounted and comes with suction hose, strainer, and discharge hose.